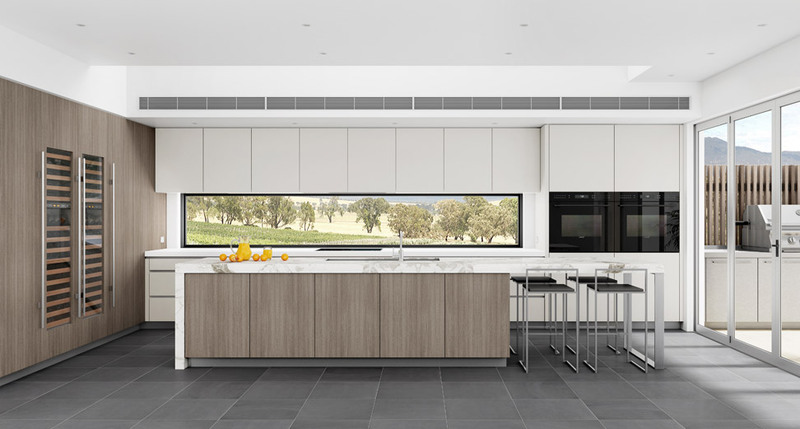 Welcome to Sydney’s pre-eminent manufacturer of luxury kitchens and domestic joinery. Danish kitchen culture – Danish design in an Australian setting. 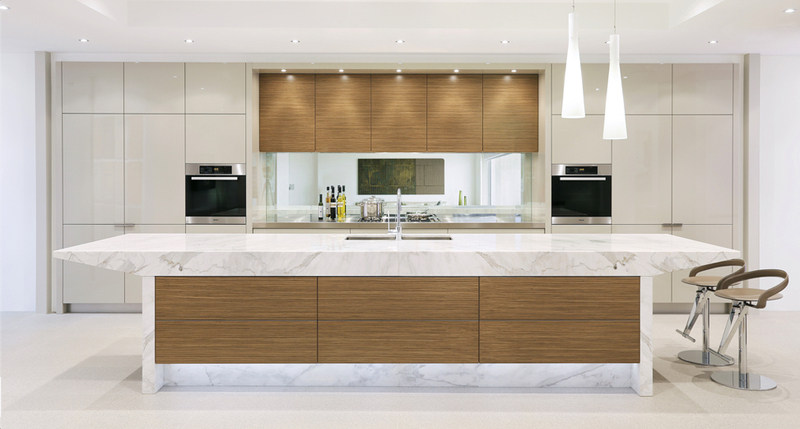 Traditional or modern, Dan Kitchens offers true bespoke designer kitchens and joinery for the entire home. Peruse the Complete Home Fitouts gallery for inspiring, recently completed and past Dan Kitchens projects. 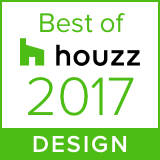 Dedicated in house design team. 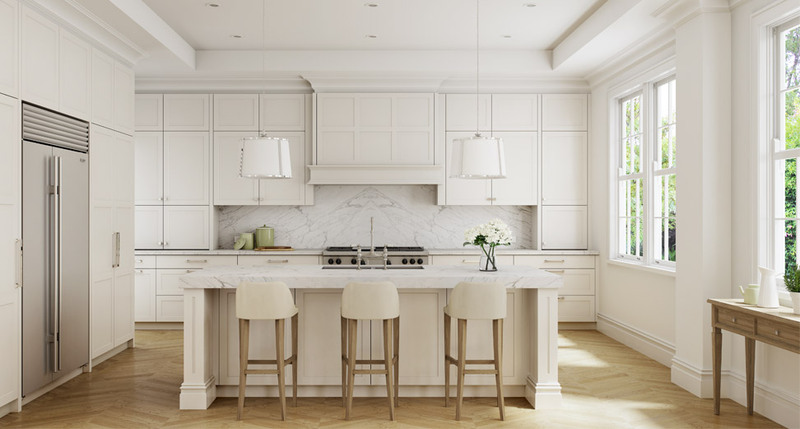 Innovative and confident, the Dan Kitchens design team knows well how to offer intelligent solutions for every space. Excellent listeners, they are equally at ease working with an architect or the client and working off plans or within an existing space. Fully conversant with contemporary and classic trends, Dan Kitchens can satisfy the most discerning of briefs. Quiet, refined, inspiring showroom & design studio. Conscious of modern day time pressures, the Dan Kitchens showroom and design studio offers a sophisticated environment where projects can be discussed quietly and concisely with a counterpart that knows how to listen. Company owned, Sydney based production facility. 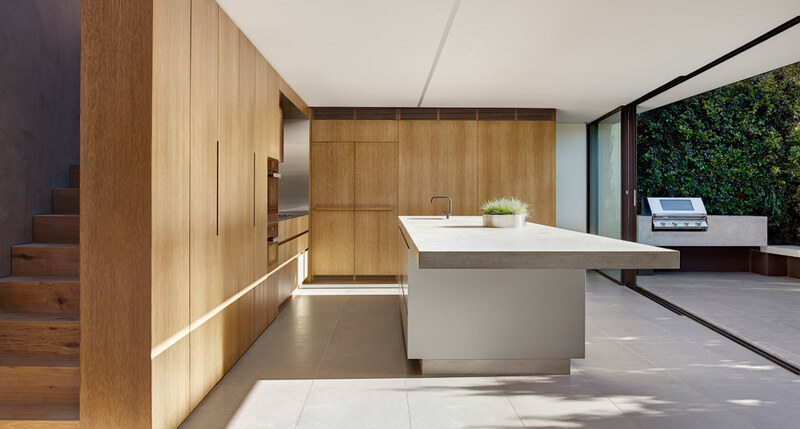 Established for over 30 years, Dan Kitchens has its own manufacturing facility in Sydney where highly skilled joiners make every project from scratch. 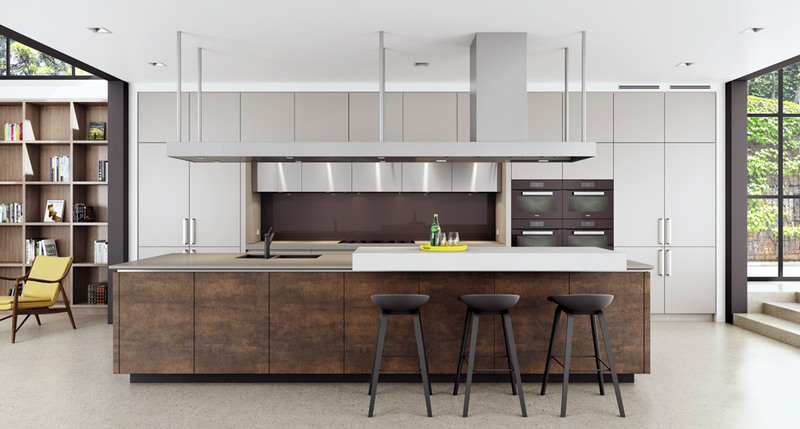 Originally an importer of modular kitchens from Denmark, Dan Kitchens went against the trend and began local production of true, made to measure joinery in the mid 1980’s. Not content to build replicas and ever mindful of its Danish heritage, Dan Kitchens has established a solid reputation for innovative design and quality execution. Australian and European raw materials and hardware. Proud promoter and custodian of Danish quality design and attention to detail, Dan Kitchens makes use of the best Australian and European hardware and raw materials on offer, the enjoyment and longevity of every project a firm priority. Trusted & long serving Dan Kitchens staff – not sub contractors. Trade qualifications and experience gained in Denmark by Vagn Madsen, the company’s founder, form the cornerstone of Dan Kitchens, Sydney’s most unique designer kitchen company. 15 years, carefully create and install each project with dedication and enthusiasm, a rarity in this day and age of subcontractors and temporary workforces. 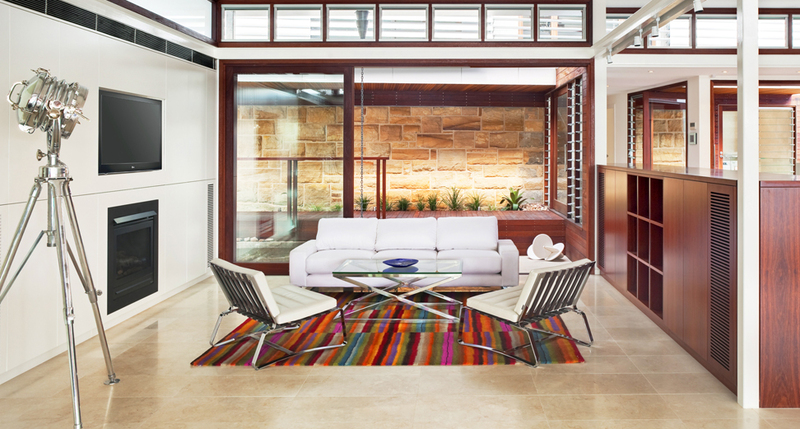 Entrusted to work on everything from raw building sites to delicate, heritage listed residences, fastidiously careful Dan Kitchens installers know how to run a tidy site and be respectful and considerate of the home, its occupiers and their possessions. 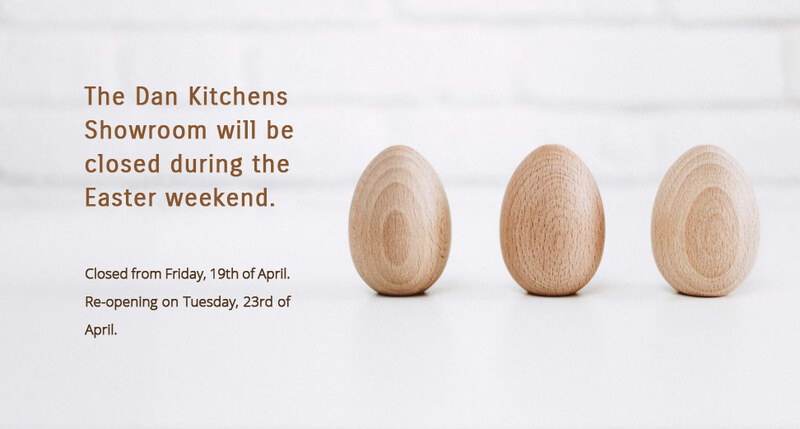 Dan Kitchens invites you to inspect and enjoy this website and to visit the design studio, home to Sydney’s finest luxury designer kitchen showroom, open Monday to Saturday. Conveniently located near the junction of the M7 & M2 motorways, the showroom is widely regarded as a must see destination by clients and specifiers from all over Sydney as well as coastal and regional NSW.